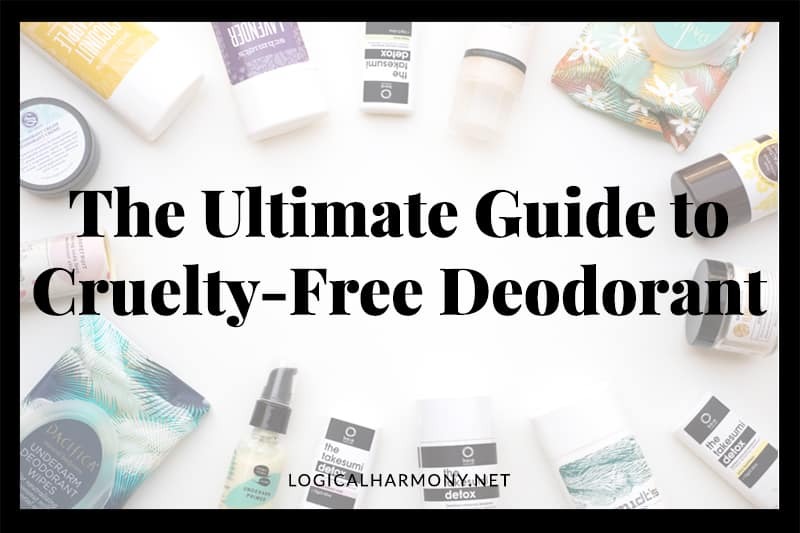 December 23, 2014 – Please note that ORLY has since removed the distributor in China from their website and has reconfirmed that they are a cruelty free brand. 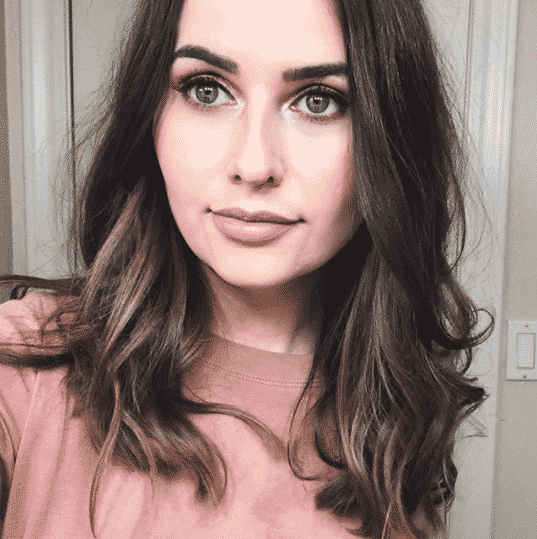 You can read more in the post An Update on ORLY’s Animal Testing Stance. 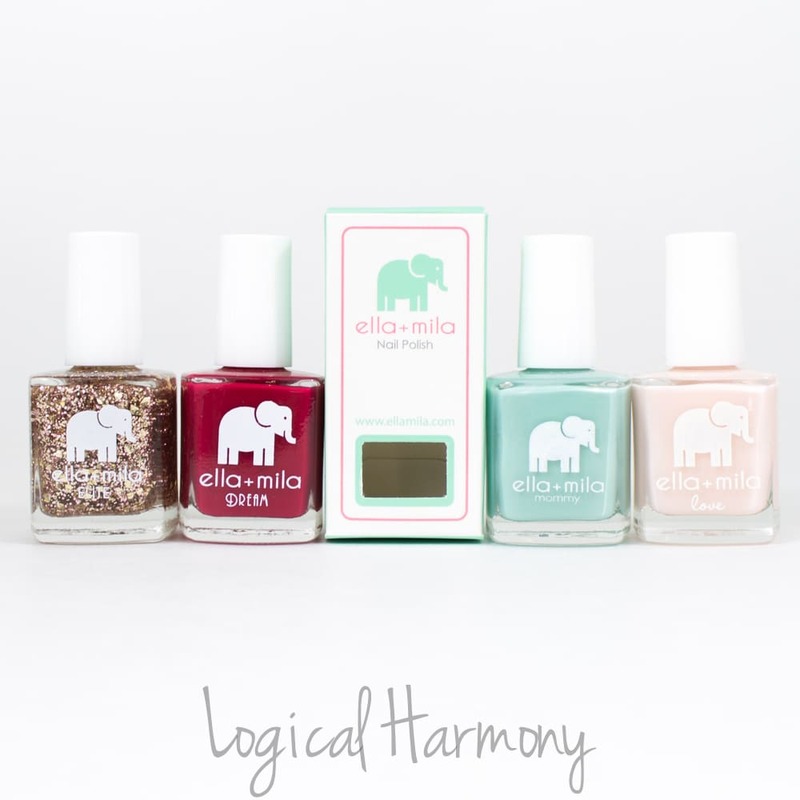 Nail polish and nail care brand ORLY has long been a cruelty free brand that offered lots of vegan options to consumers. I recently discovered that ORLY is now selling through a 3rd party distributor in China and has established a ORLY China website. I had a hard time finding out information about the distributor, but was able to find out that they have retail locations and also sell wholesale to retail stores. The distributor is listed under China on their International Distributors page. The ORLY China website includes a large variety of their products. It also shows pictures of ORLY for sale at a beauty expo in China. The beauty expo was the Canton Beauty Expo 2014 Autumn, which took place in mainland China. The distributor that ORLY listed on their page, Guangzhou Tianlirong Trading, is listed as an exhibitor at this expo. To sell products in China would mean that the brand has agreed to comply with the laws in China that require animal testing. While there are some rare exceptions to this law, but they apply only to finished and packaged items that are imported into China. 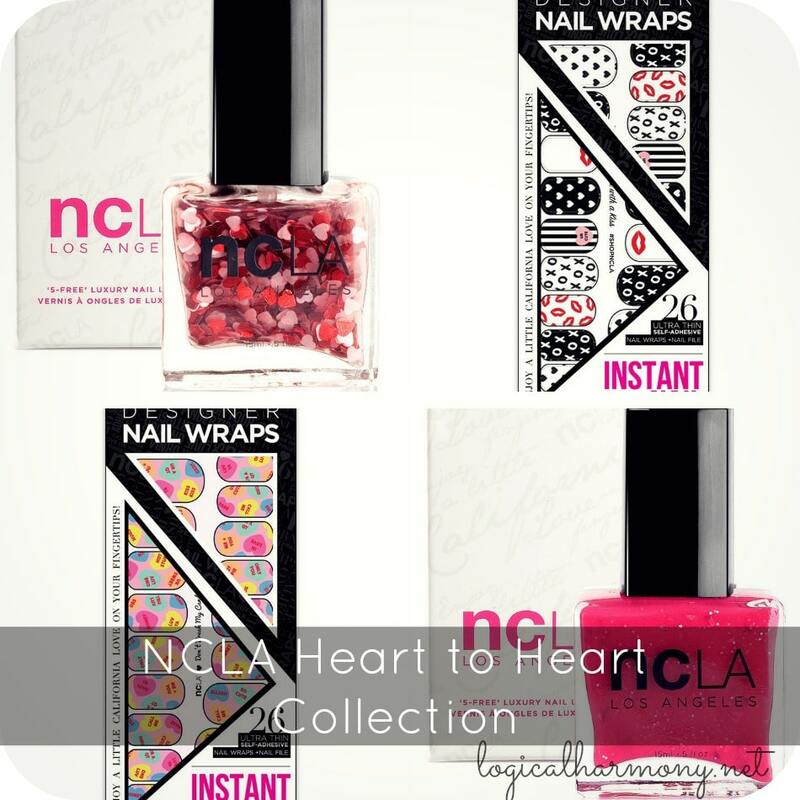 To be sold in retail locations and at beauty expos does mean that the brand has agreed to comply with required by law animal testing and is no longer cruelty free. I have reached out to the brand through multiple channels to find out more information, but have not heard back from them. ORLY has recently been unresponsive to my check-ins, which is what prompted the deeper dive into their distributors. When and if I hear back from the brand, I will post an update on the situation if one is needed. It looks like they’ve removed China from their International Distributors page. this stinks! I use a lot of orly products. I am so sad about this news!! 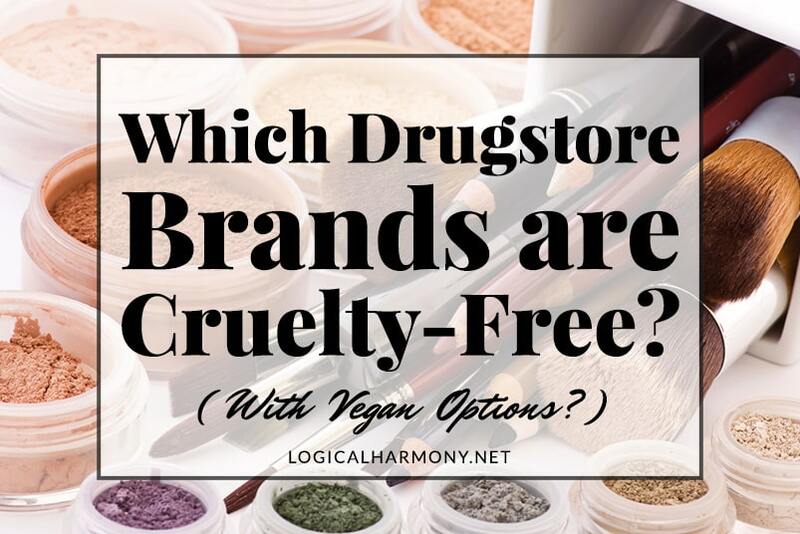 Is Zoya still cruelty free as far as you know?